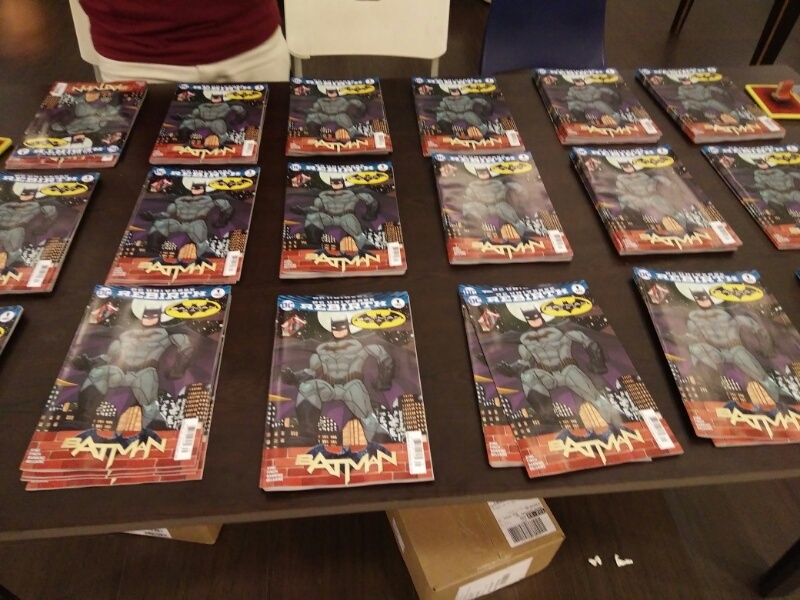 We would like to share a few photos from last weekend’s Batman Day Celebration which was held in Fully Booked BGC together with Comic Odyssey and The Dark Knight PH. 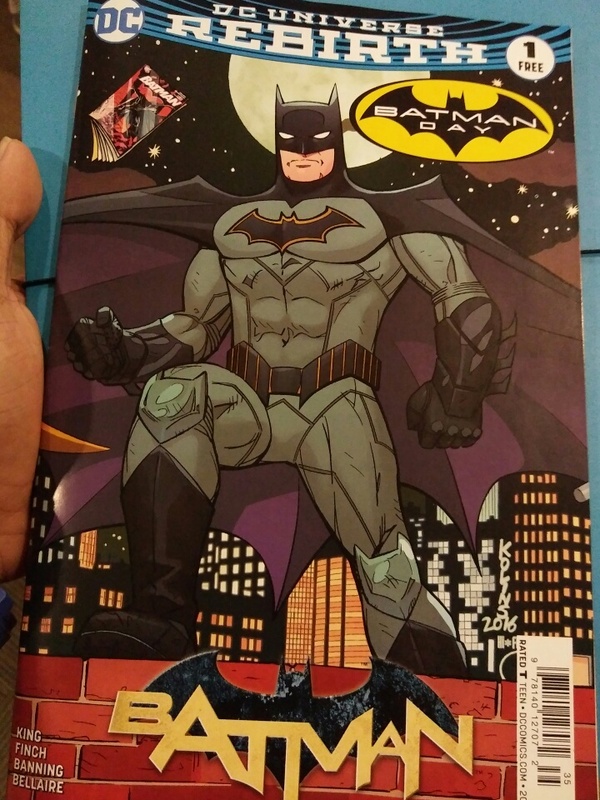 Comic Odyssey had a special sale for the event where you can pay whatever you want for the backissues when you buy a current title or new issues. I’m told the money goes to charity as well. 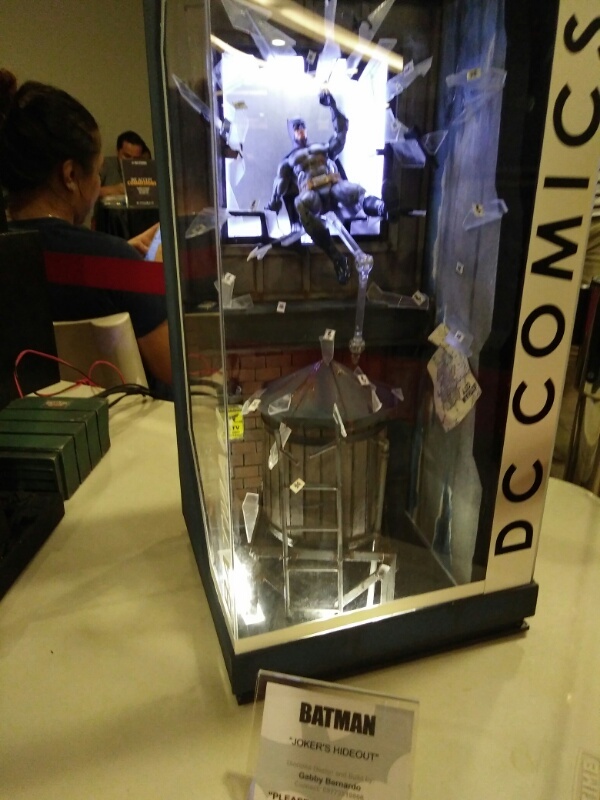 Next The Dark Knight PH also organized a display done by Jacobe Bernardo. A total of three sers were displayed including the one of top. 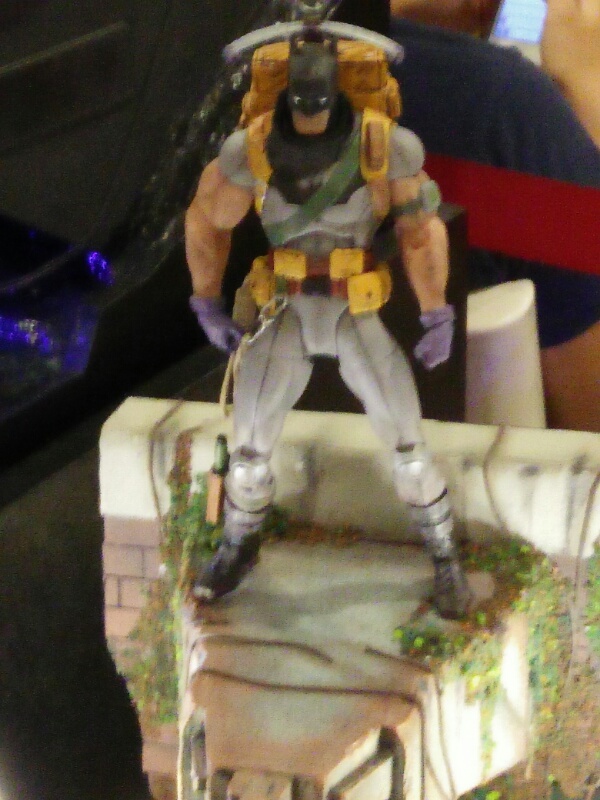 They had another display featuring Survival Gear Batman from Scott Snyder’s Batman run for the New 52. 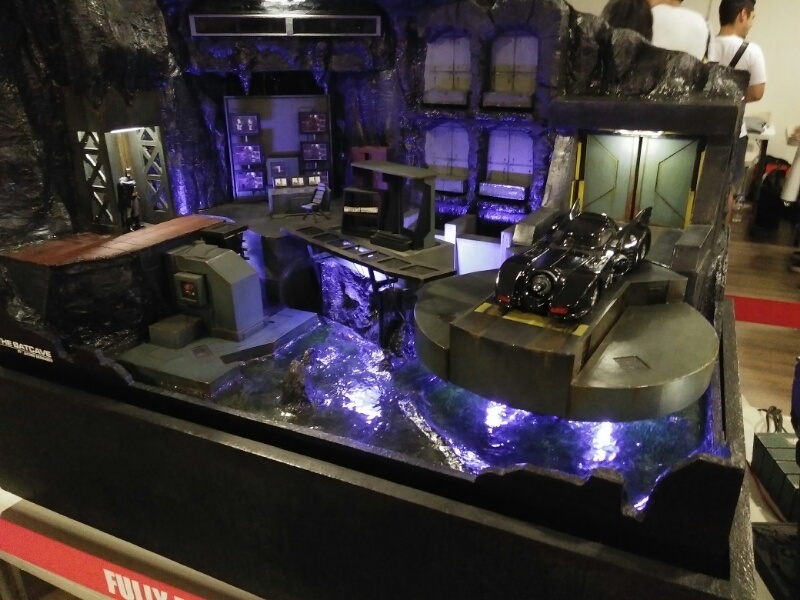 The third display brought in by our friends from TDKPH was this huge Batcave diorama. 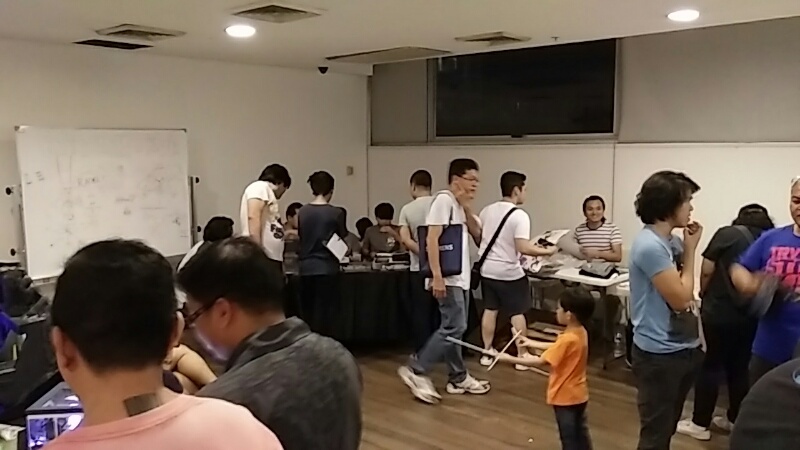 CO also brought in some of the best artists from Manila for some sketching sessions and one big bonding session. After what brought these geeks together is the love for Batman and all things Batman. Even I was there to celebrate this special day (albeit two week s late) so I know the feeling. The good thing about this is that they really had a lot copiee to give out. 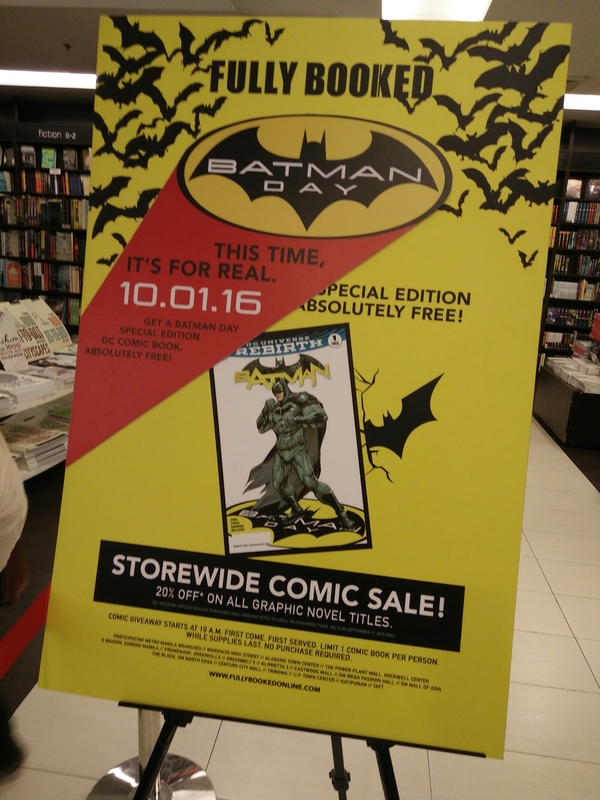 And its not just in Fully Booked BGC, they had the same giveaway for other Fully Booked branches including the one in Eastwood. Spent an hour max here for the event because thet were pretty much done for the day. It felt like it was more of a fans day for this event. Would have loved to attend the September event but you know how busy I get. Still those minutes I spent chatting with creator friends and looking around made me realize how integral Batman is for geeks no matter how young old they are. Plus you gotta see the sick artwork that was done in the artist alley. I swear one of these days I will get some artworke commissionee.